Our rainwater goods include fascia, gutters and downpipes; all of which are suitable for a range of residential and commercial applications. Metal fascia is used to protect your roof from water. We provide high-quality Colorbond® steel and Zincalume® fascia. Talk to Queensland Sheet Metal to learn more. 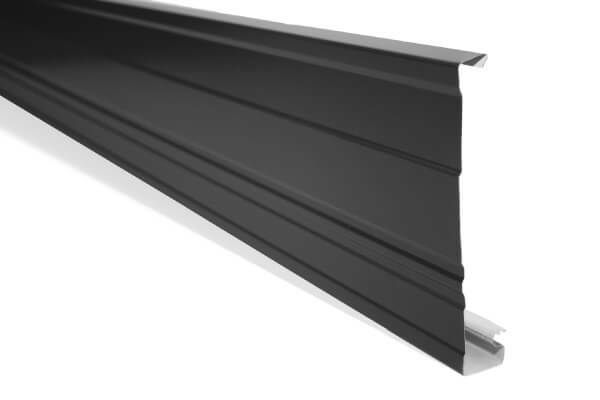 Our 150 Quad Gutter is available in all Colorbond® steel colours and can be refolded down to smaller custom sizes when required. 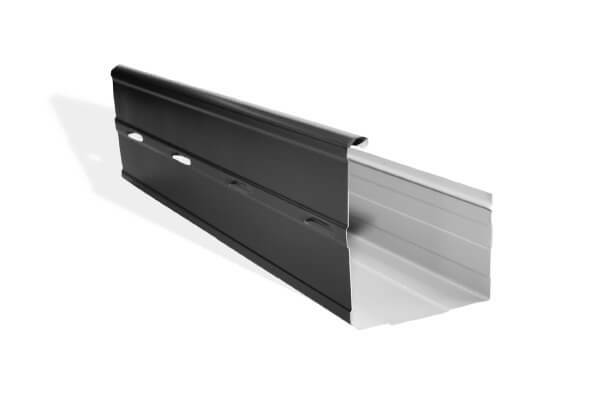 These gutters deliver extra capacity at a good price. Our High Front Quads are available in Colorbond and Zincalume with plenty of colour choices. Our modern Colorbond®and Zincalume® square-line gutters include a good margin for managing overflow, as well as great presentation. 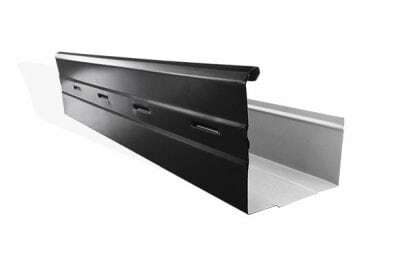 This guttering provides an effective concealment option with a high front. Choose colours that match your roof for a great exterior look. This is a traditional Spanish-style curved gutter. It’s a good option for managing flow and delivering a great appearance with a range of colours to choose from. The OG gutter is a colonial design that is still in use today. It is very popular for its authentic Queensland design and it’s available in a range of colours. We provide high-quality Colorbond® steel, Zincalume, galvanised, stainless steel and copper downpipes and downpipe fittings. Our round downpipes range includes plenty of options for colour combined with the toughness of galvanised steel, stainless steel and other materials. 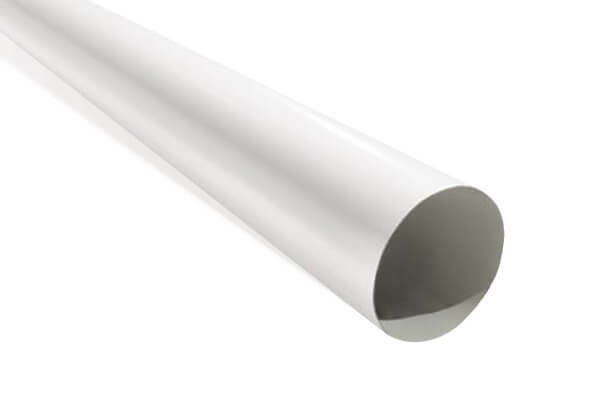 We offer a range of PVC downpipes and accessories for residential and commercial use. Speak to our experts about your downpipes, downpipe accessories and related rainwater goods. The importance of installing rainwater products in your home or business can never be understated. The effect of rainwater damage can be costly and long lasting, leading to decay of certain sections of any building. Through a combination of the proper gutters, fascia and downpipes you can ensure that your dwelling is always ready to deal with downpours of rain. 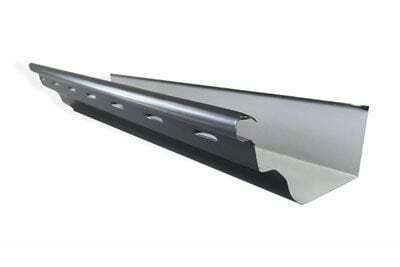 Gutters collect the rainfall and divert it away from your building, generally sending it down a downpipe. When selecting gutters, it is important to consider the materials used and the overall quality of the gutter in question. 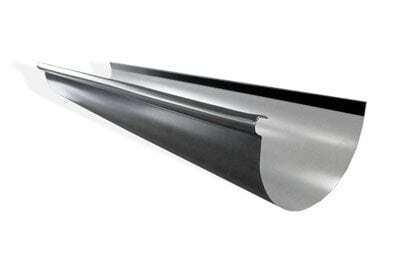 Investing in a quality gutter system today can ensure long lasting performance. 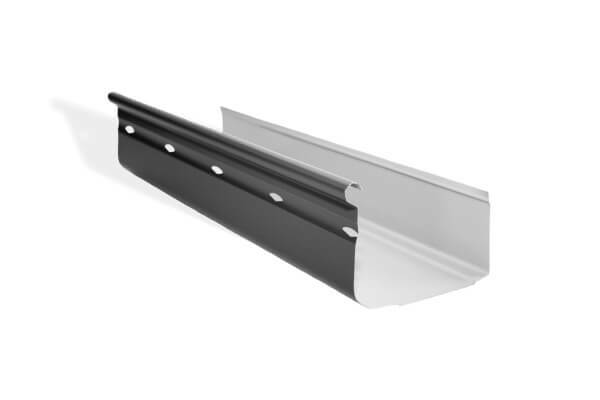 Whether you are planning to install it yourself or contract someone for the job, Queensland Sheet Metal gutters are always easy to install and maintain. 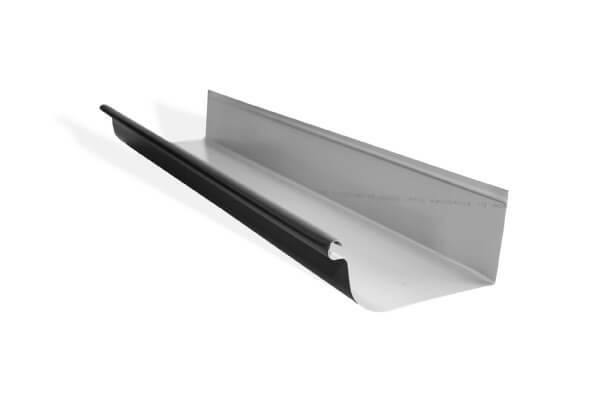 Read more about our guttering products here. Fascia is the base that attaches to the gutters, acting as a cover that hides the fixing space between gaps in your home. Our fascia allow you to create a nice edge between the roof and the wall with pristine designs, both aesthetically and practically speaking. Available in different colours, these products are made to match any Queensland home. Read more about our fascia product here. Downpipes are the last step in creating a properly functioning rainwater system. Downpipes are fitted to the roof of your home and extend all the way down to ground level to transfer rainwater run-off into an adjacent drain. Alternatively, you can also place a collection tank at the end of a downpipe to recycle water. 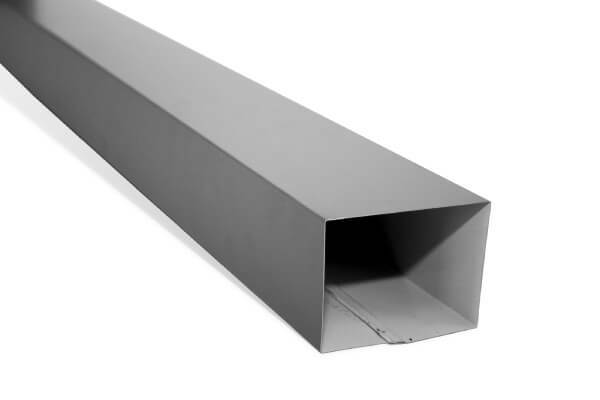 Queensland Sheet Metal offers a range of different shape downpipes such as round downpipes, square downpipes and PVC downpipes. We are able to make custom downpipes matched exactly to your building specifications to ensure the best possible fit. 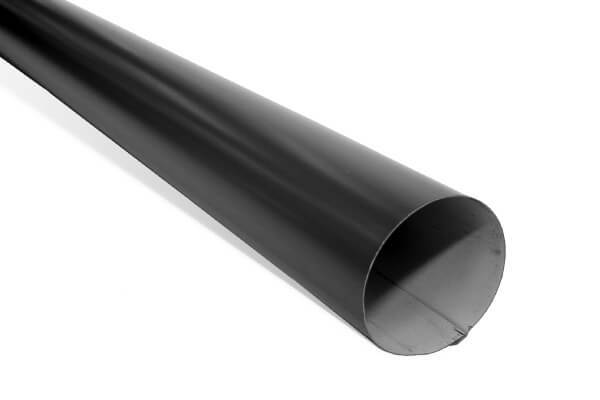 Read more about our downpipe products here. For more information on rainwater products and accessories, call Queensland Sheet Metal to speak to the building experts.